You are here: Home / FREEbies / FREE Disney Family Decal! I have a fun FREEbie for you guys today! 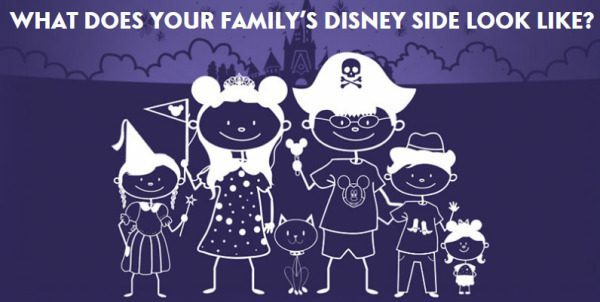 Right now, you can design a FREE Disney family decal! You can pick out a different Disney outfit for everyone in your family, add Mickey Mouse ears and other fun hats – the sky’s the limit! I made one of these a few months ago for our family, and it turned out SO cute! This is perfect to put on your laptop, on your car window, to thumbtack to a corkboard – there are so many options!